BASKETBALL SPOTLIGHT NEWS: Gunning For #1: Trey Patterson Enters Future Phenom Camp! Gunning For #1: Trey Patterson Enters Future Phenom Camp! Join us from out of New Jersey is the highly ranked and versatile forward Trey Patterson. Pushing 6’6 with a next level wing span one of the biggest question facing the country is, is this the year that Patterson claims the nations #1 spot. He clearly has the tools and has combined it with a resume that would impress anyone. He will be looking to take care of business with whomever he finds standing in his way at the Basketball Spotlight Future Phenom Camp. Patterson is as smooth as it comes and place the game at his own pace rarely allowing the defense to speed him up; he can be found gliding into the painted area where he will kindly “drop you off at the basket”, he works well out to 20-feet and is a natural catch and shoot guy but has improved rapidly with what he does off the bounce. A bigtime scorer and talent he is the macaroni with the cheese - how many will try this dish come August? 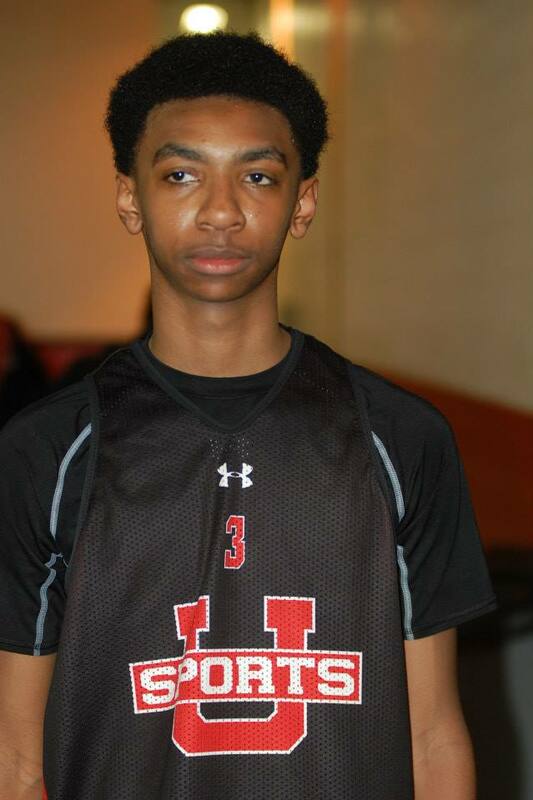 The country will see at the Future Phenom Camp as Patterson too has committed.